So many people have a kitchen they are no longer in love with. Maybe it came with the house and hasn’t been updated since 1980. Perhaps the previous homeowner chose a color and style that just isn’t you. Or maybe it was never really designed right to begin with and your kitchen appliances just aren’t in the right place. 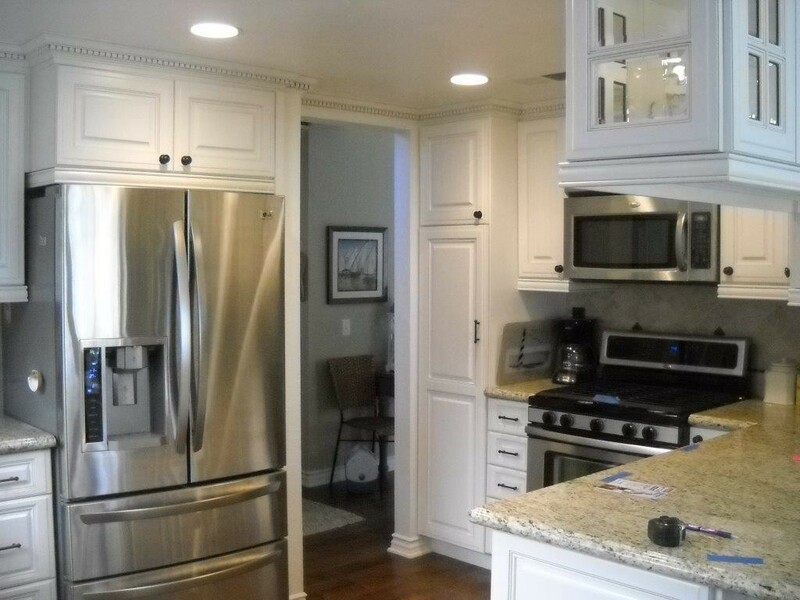 A kitchen remodel would be a great way to fix any of those things. 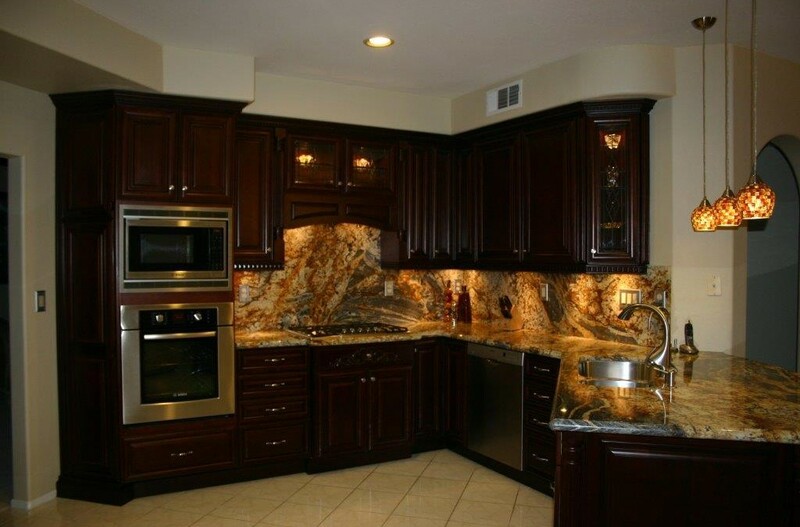 We know that the time and expense of a new kitchen can be cause for concern. Such a large project can be a bit scary to undertake. 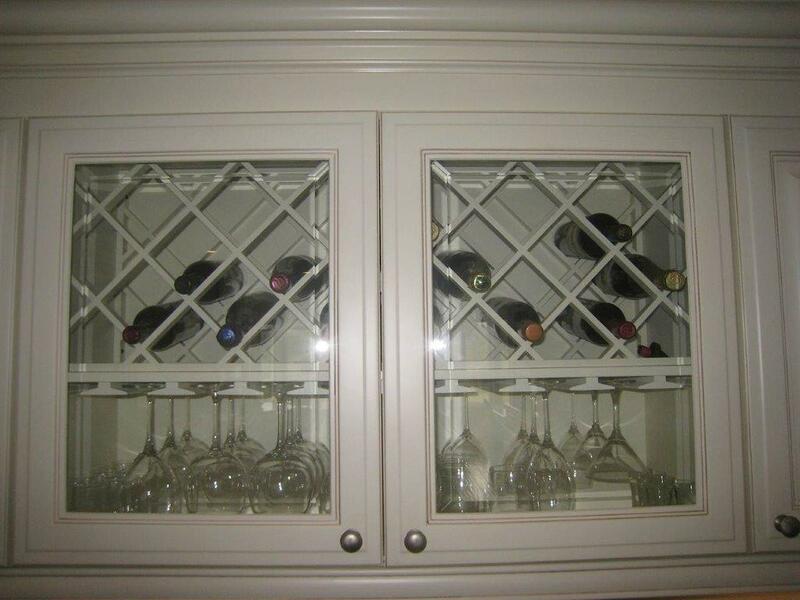 You want to be sure you make all the correct choices but you’re no design expert. What if you make the wrong ones? We’re here to take care of everything. 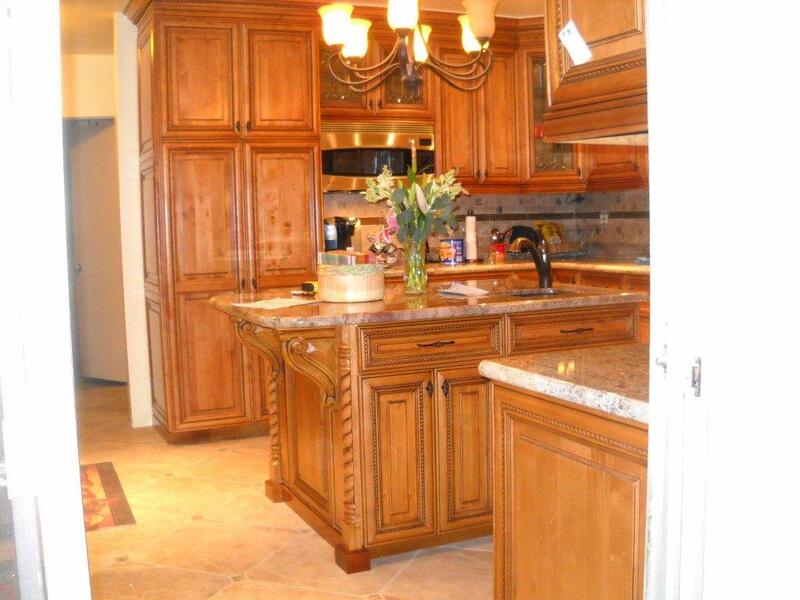 Our experts have been designing kitchens for years. We know what works and what doesn’t. You’ve gone over your new kitchen, in your head, over and over. Which cabinets and appliances will you put where. Now it’s time to act. 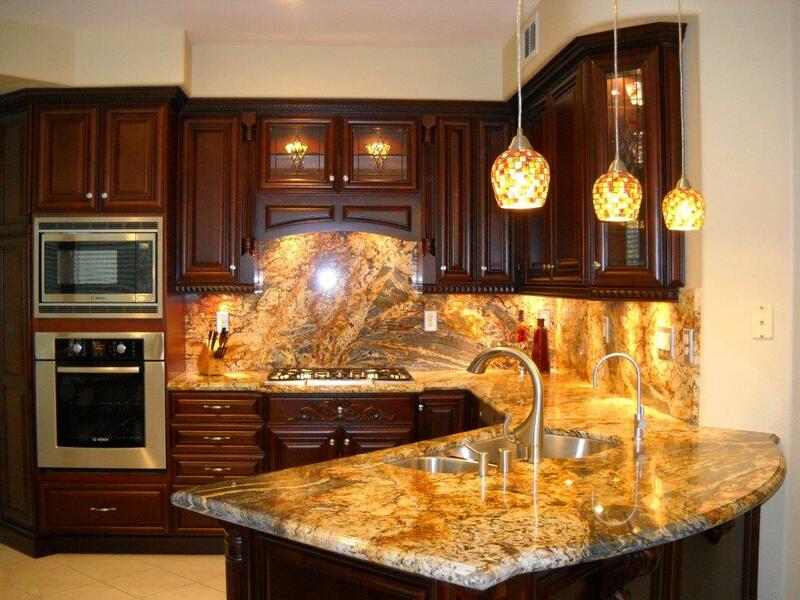 Contact us for a free estimate and find out just how quickly you can get the kitchen you’ve been dreaming of.